Ladies and gentlemen, welcome to the 2016 Golden Gate Lotus Club Autocross season! 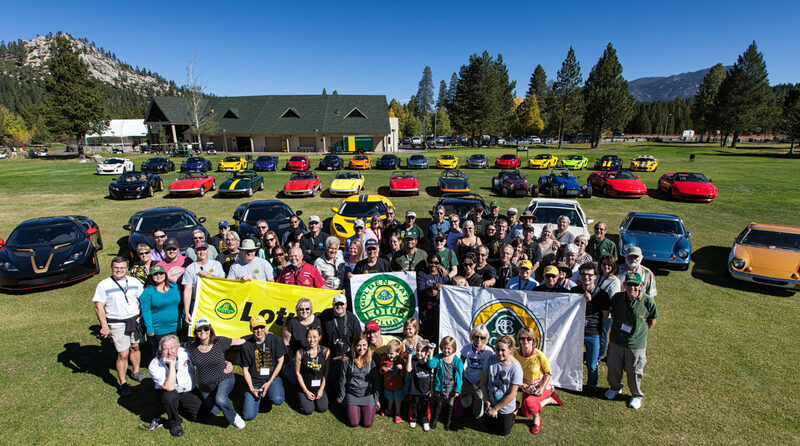 The 4th event of the season is now open for registration for GGLC members on MotorsportsReg. This season we have 8 classes that you can participate in. Please read over the details on the club autocross page. 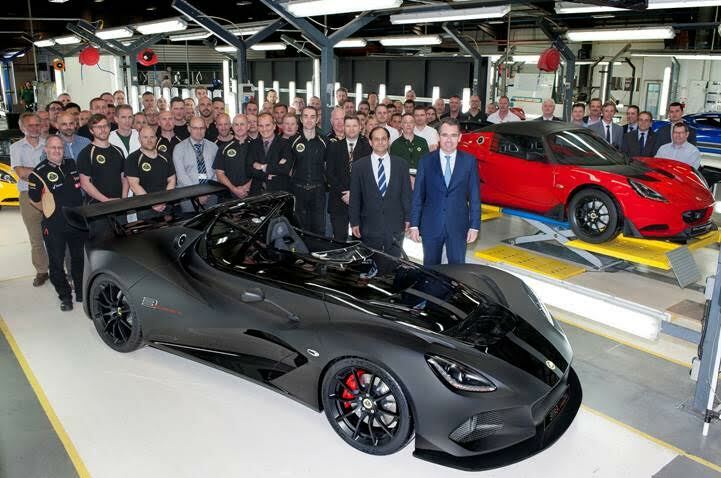 The Lotus Street, R-Tire and Race categories will be changed this season and replaced three new classes, Low, Mid and High Performance. The details of the change will be announced later, but for now please register using the existing classes. Registration is now open for the Golden Gate Lotus Club’s remaining two track days of 2016 – July 18th and November 7th. 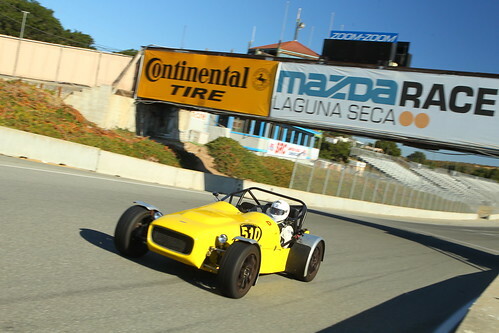 Both events will be held at Laguna Seca Raceway in Monterey, California. We will be running (3) run groups with approximately 20-minute sessions each. Your options will be Advanced Group, Intermediate Group, and Novice Group. There are a very limited number of Beginner slots available. Beginners will run in the Novice Group and will be required to have a coach assigned to them to ride in the passenger seat in order to enter the track. If we can find more coaches, we will send out an announcement for additional beginner slots. July 18th: $230 for members and $250 for non-members. November 7th: $200 for members and $220 for non-members. Please go to MotorsportReg to sign up. 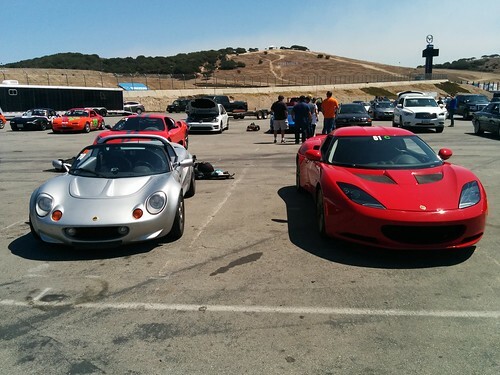 Our Laguna Seca events fill up fast so be sure to sign-up early to ensure you get a spot. Other clubs run four run groups with fewer sessions. We will be running (3) run groups, giving you a total of (7) 20-minute sessions. Due to the restrictions imposed by Laguna Seca on the number of cars allowed on the track at one time, there will be no sharing run groups as we normally do at other venues. Also, be aware that there will be absolutely no refunds. If you cancel up to two weeks prior to the specific event and we can fill your spot, we will give you a rain check for a future event. Only sign up if you know you can attend. We will run this event rain or shine. Also, THESE WILL BE 90dB EVENTS! DO NOT RELY ON LIFTING AT THE SOUND CHECK – if your exhaust or intake is loud, take measures to reduce your levels before the event.